Best Prospect Park Wedding Photographer. A beautiful summer day on a Sunday afternoon for an amazing wedding photo shoot in Prospect Park, Brooklyn NY. 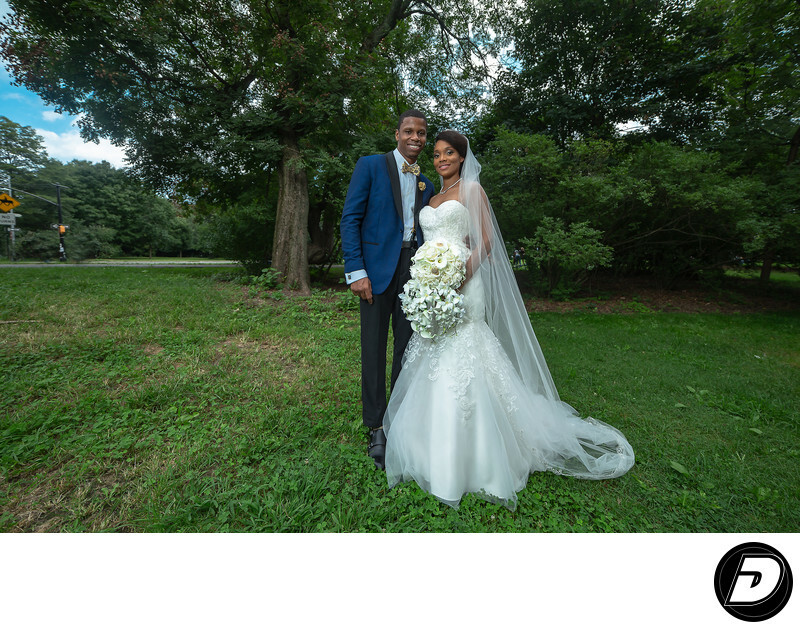 New York Wedding Photographer captured this beautiful photo on this day the weather was lovely with blue skies and lots of fresh smelling green trees everywhere to use as a backdrop. The wedded couple was happy the weather was perfect to be photographed for this Image. Location: Prospect Park Brooklyn, NY 11225.